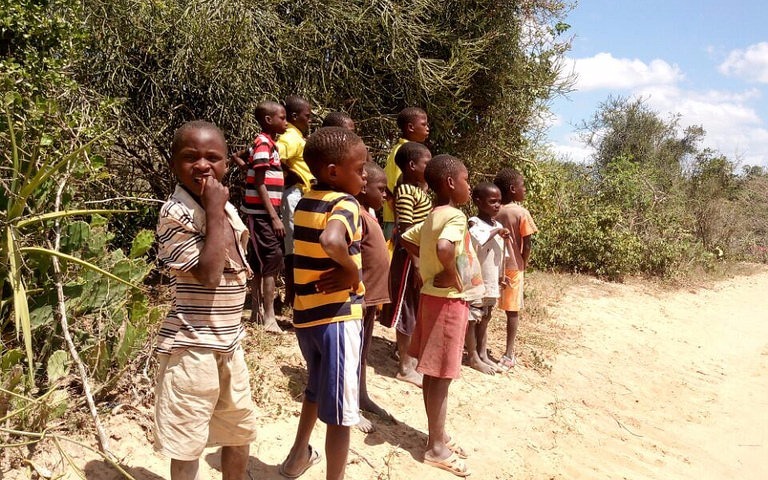 What your donation will do: Raising $20,000, will cover the school fees, uniforms, and meals for 210 Kilifi area school children during this school year. Additional funds raised toward the goal of $60,000 will provide the children with shoes, clothing and one meal per day when school is not in session. The Social.Fund platform does not take anything for donation processing. 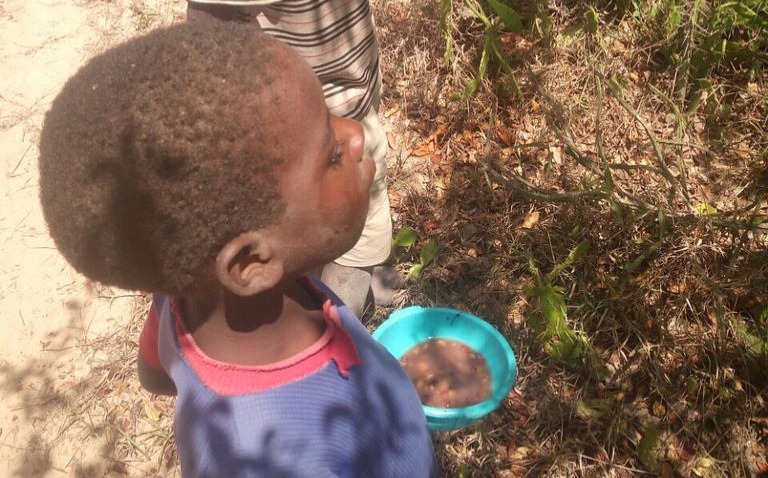 Which means 100 percent of the proceeds will go directly to these children immediately. 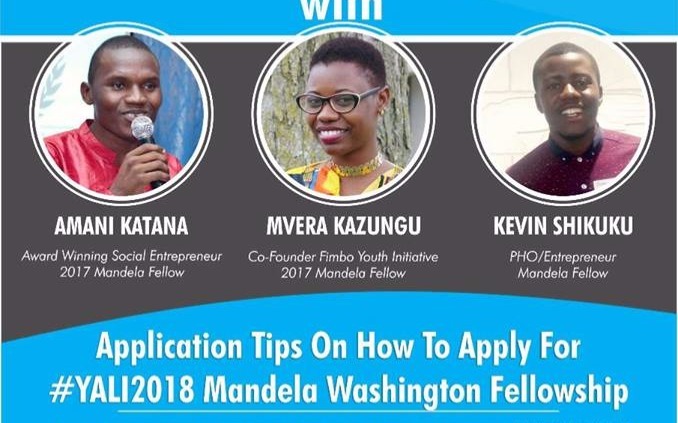 About the man on the ground in Kilifi: I had the pleasure to meet and work with a soft-spoken, but passionate young entrepreneur, named Kevin Shikuku, when he came to spend the summer 2017 at Drake University with a group from the Mandela Washington Fellowship's Young African Leadership Initiative. 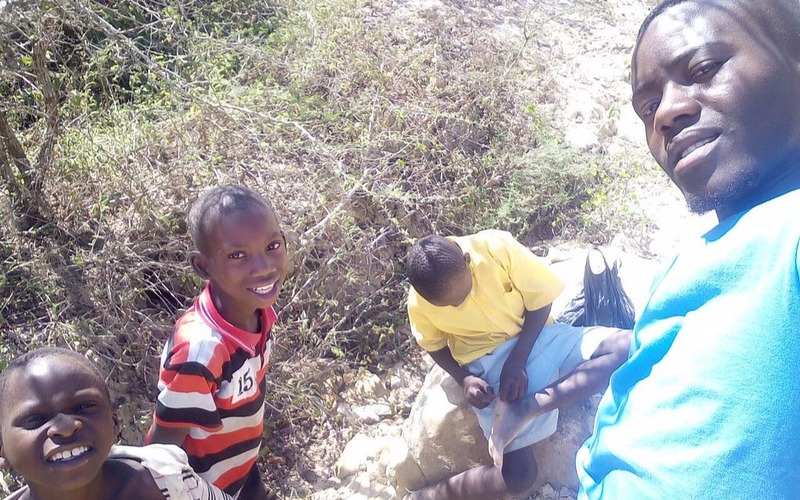 Why Kevin took up his Mission: Upon returning home, Kevin discovered a desperate situation in the school closest to his home in Kilifi County. 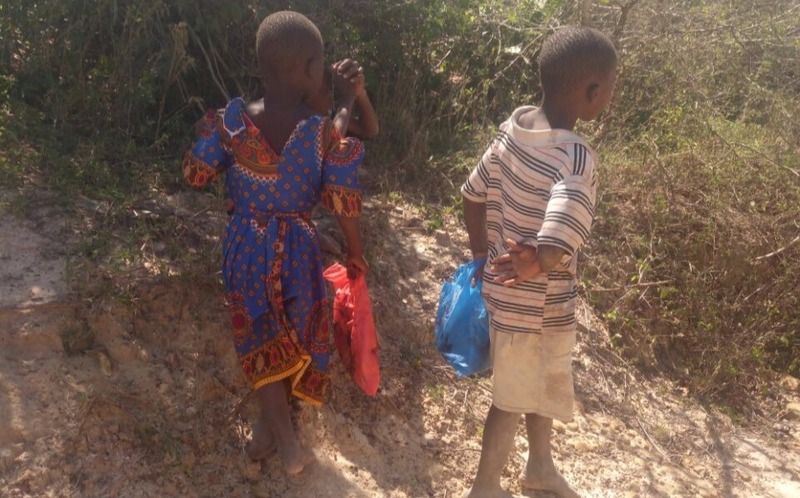 The school master reported 210 children (40 of whom are orphans) were unable to return to school in the fall because they lacked the $76 needed for their school fees and uniform for the year. Why getting these kids back to school matters so much to Kevin (pictured here with some of the local children he seeks to help): Attending school not only provides these young people with the hope of a brighter future, but also assures them at least one meal five times a week. 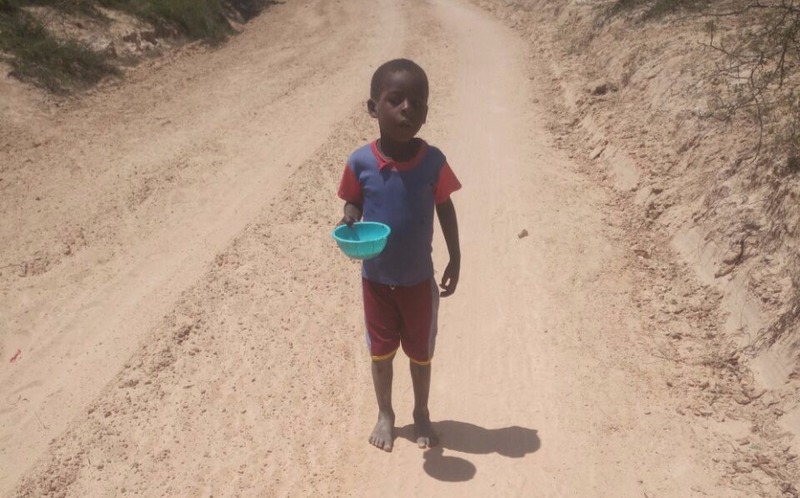 Presently these children without school are eating three times or less per week due to the drought and are spending the rest of the days scavenging for food and water. While it is estimated there are at least 5,000 children in the region are in the same situation, Kevin knows that helping even one child at a time is urgent. 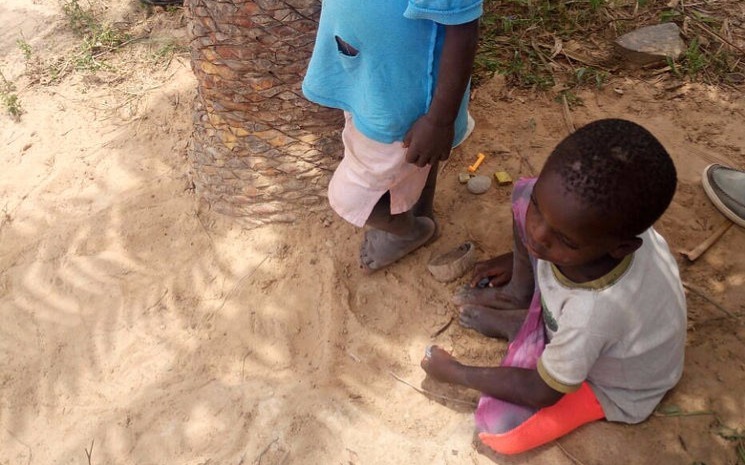 Heartbroken by the condition in his own backyard, and having a family of his own to support, Kevin has committed to the school master to provide for at least the 40 orphans out of his own pocket with the little earnings he makes. Having put his own new business aside for the moment, even though the business idea would impact food security in the future, Kevin has asked me to join him in directly impacting the lives of these children - one child at a time. I have personally donated and decided I would also create this page in order to ask other to join me and Kevin! 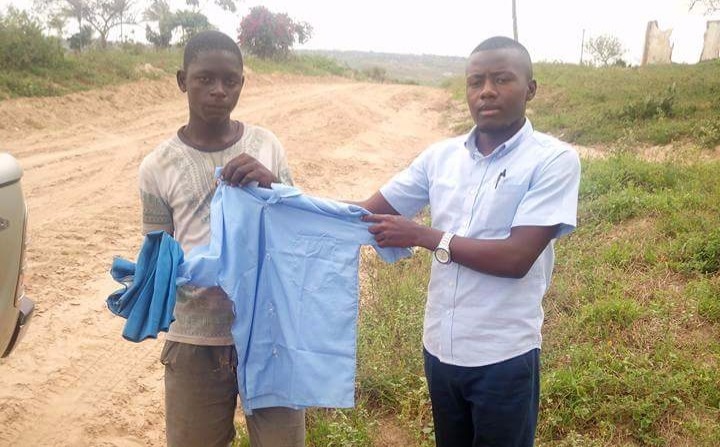 Please join Kevin (pictured here presenting a uniform to one student)! Kevin is making daily trips to the school with money out of his own pocket and contributions from his church, friends and people who he met in the United States during the time he spent with the YALI program. Please join us! Kevin has worked and negotiated directly with the head master to get the children back in school - even prior to having all the money raised. Upon partial payments and a promise over 50 of the 210 are in school already! I will be updating with pictures of these actual children you see here whose pictures were taken personally by Kevin this October 2017...and hopefully introduce you to many faces soon. Meeting basic needs can reduce risk of a child becoming a victim of human trafficking. If we don't fight for them, who will?